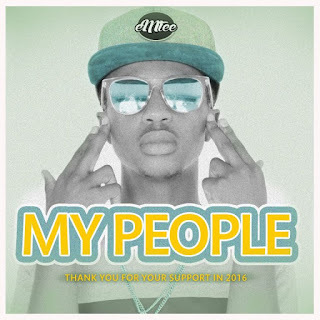 Emtee has released a new single titled My Peoeple following a very successful year for the buzzing rapper. 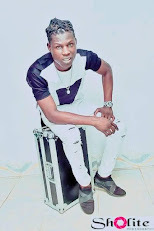 This time last year, not many people know the trap rapper but now he’s a household name. 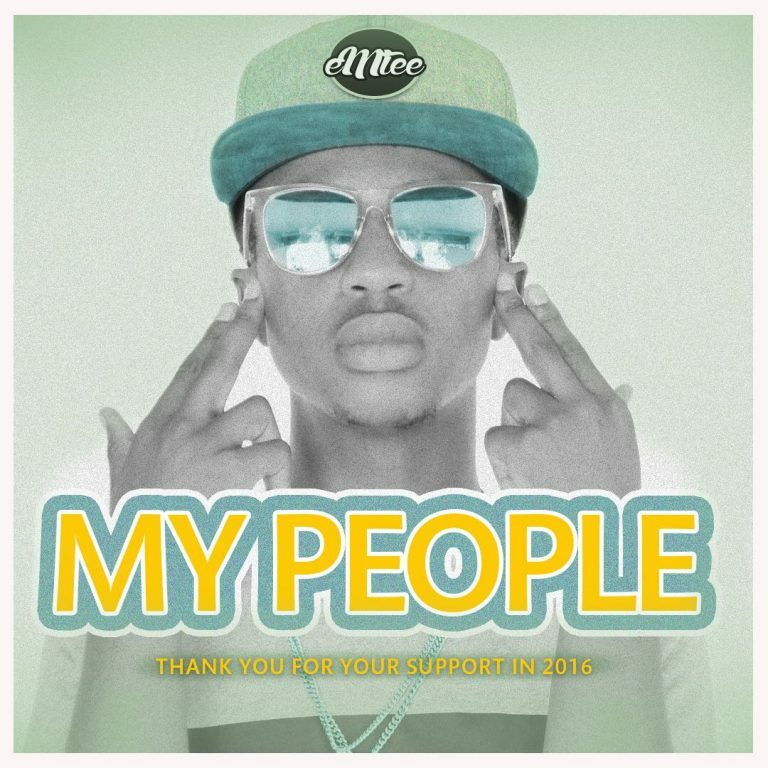 Emtee is thanking his fans with this one.